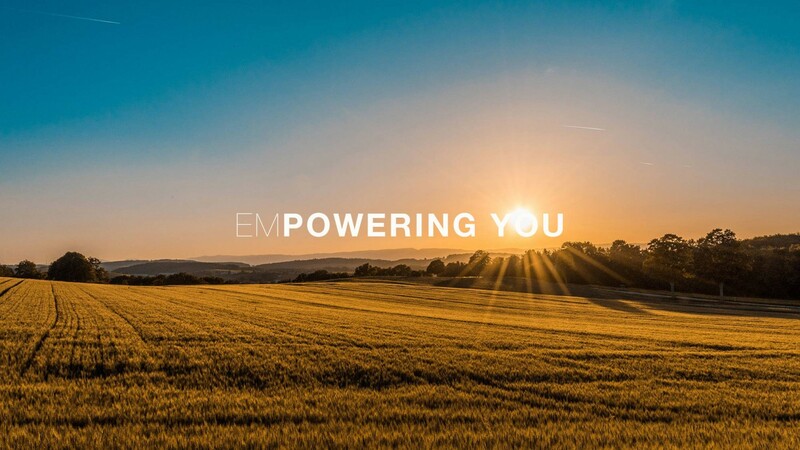 Empower Home - Solar power expertise, education, and experience! All your solar solutions. One place.